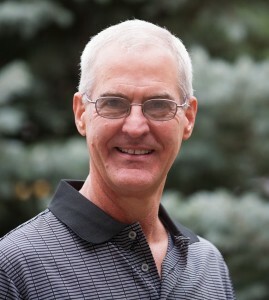 Tom Burtness received his Bachelor’s of Science degree in Electrical Engineering from the University of Illinois at Urbana – Champaign in January of 1976. In that same year, Mr. Burtness became a licensed electrician and owned and operated an electrical and general contracting corporation for the next six years. This depth of real world business experience in both electrical and building construction; equipment selection, specification, and installation (actually “working with the tools”); as well as cost control techniques, serves as a practical foundation of Mr. Burtness’ engineering expertise. Since 1984, Mr. Burtness has served in responsible charge of Burtness Engineering Services, including all technical aspects of electrical power, control, lighting, instrumentation, HVAC, and plumbing projects, as well as all insurance and legal investigations. Mr. Burtness has also managed the technical and financial aspects of the firm’s engineering staff, including budgeting, personnel, billing, marketing, and client development. Neal Clark received his Diploma in Electronics Technology at United Electronics Institute of Louisville Kentucky, in October 1975. In 1977, Neal began his career in Process instrumentation with Kraft Food Ingredients in Champaign, Illinois. Neal has continued working in Instrumentation & Controls to the present time with three Industrial Systems Integration firms. Mr. Clark has solid experience in design, specification, building, programming, Human Machine Interface (HMI), troubleshooting, and start-ups. His experience ranges from single loop controller installations, Programmable Logic Control panels, to large Supervisory Control and Data Acquisition Systems (SCADA). 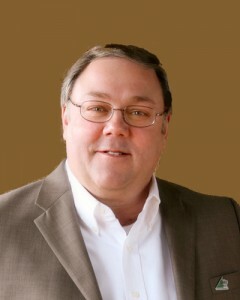 Mr. Clark was Vice President and part owner of SCADAware, Bloomington, Illinois from October of 2000; until June of 2010. Neal now provides his Instrumentation & Controls (I&C) Specialist services to Burtness Engineering Services. Mr. Burtness and Mr. Clark have teamed up on a number of projects for over 20 years.